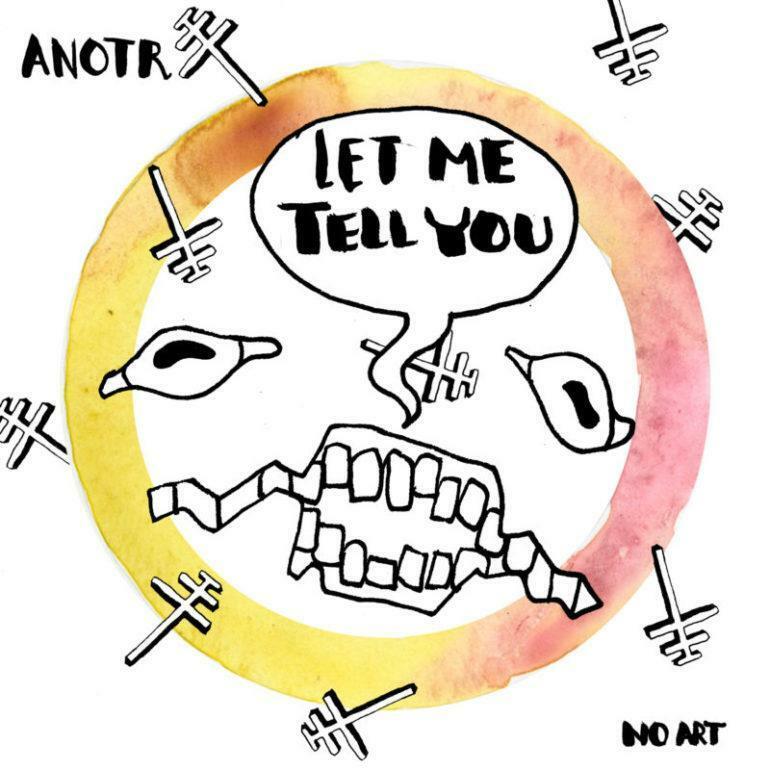 Amsterdam based ANOTR are back on NO ART with "Let Me Tell You"
ANOTR are not new to our blog. One of their old tracks, “The Issue” to be precise, we liked it so much that we wanted to review here on the blog (you can check the article here). 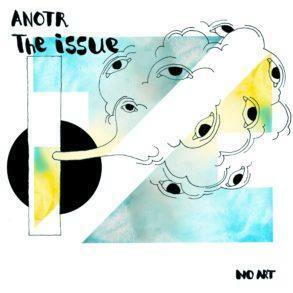 They have decided to stand out from the music mass with their fresh art concept which is reflected both on their music and, on the cover arts; yes, because every ANOTR release has a unique cover art which follows their style. Talking about their new track, “Let Me Tell You” is a techy-groove record that builds like a suspenseful novel and gives its own spin to Loleatta Holloway’s famous and eruptive vocals. (The vocal was also used on Simon De Jano, Madwill and Still Young, Temptation). 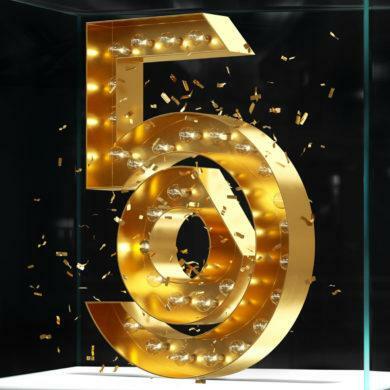 The famous vocal was boosted with the well-crafted percussion elements and hypnotic grooves that characterize the Dutch duo’s signature sound. We have loved the track from the first listening thanks to its amazing groovy percussion and we are sure you’re going to love it as well. “Let Me Tell You” by ANOTR is out now on their own label NO ART under exclusive license by Armada.